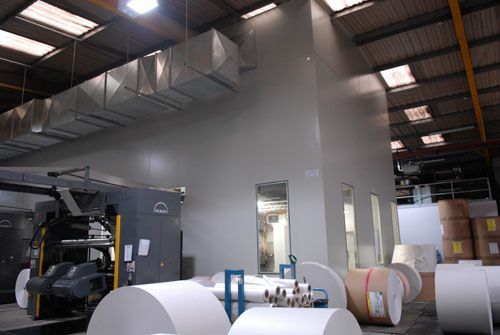 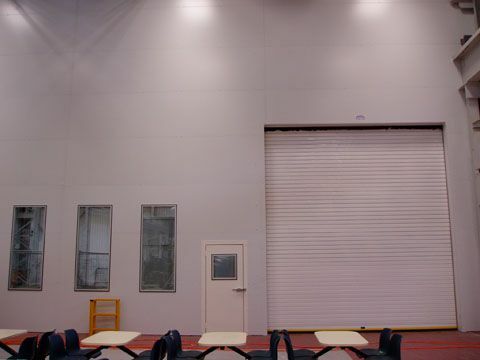 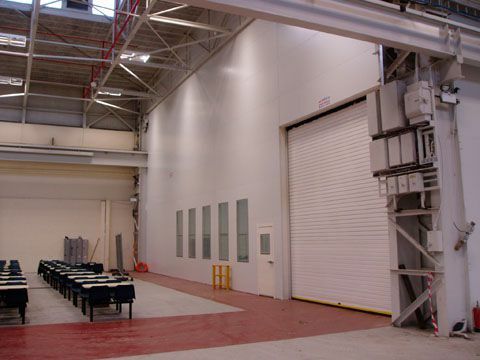 AGS Noise Control Ltd are experienced in the design, manufacture and installation of acoustic screens and soundproof barriers for both internal and external applications. 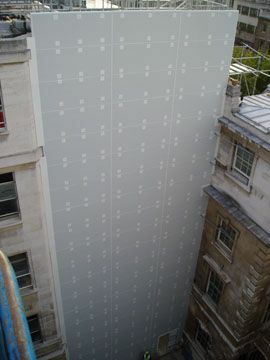 Soundproofing screens to residential developments to mitigate the effects of road or rail noise. 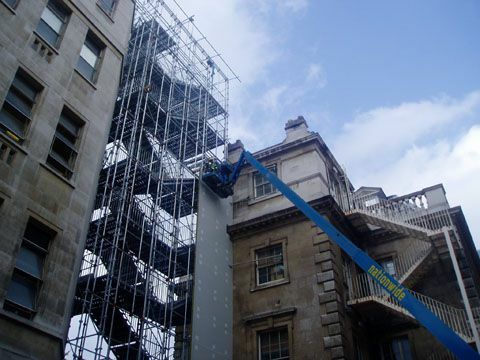 For environmental noise situations, an acoustic survey to BS4142:2014 may be required to determine the required size, position and construction of the particular barrier. 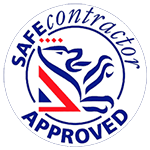 We can engage our qualified Consultants to undertake this if required. 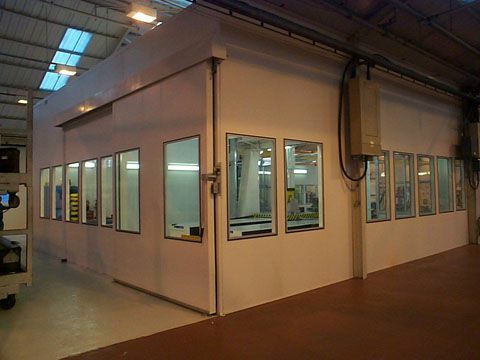 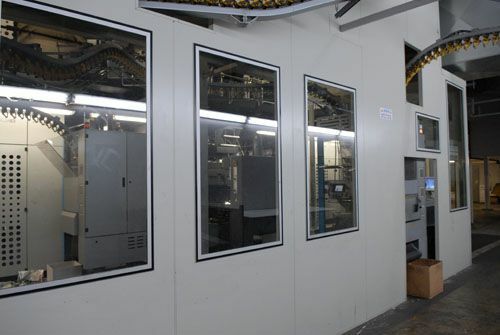 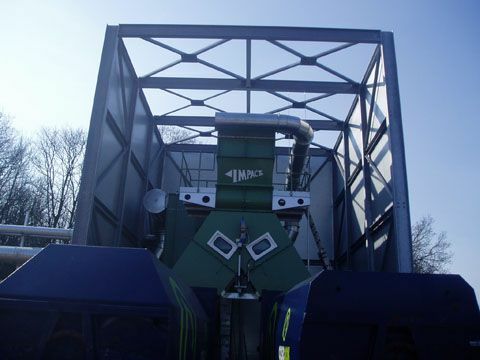 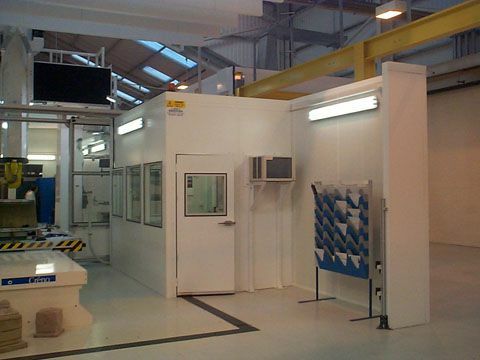 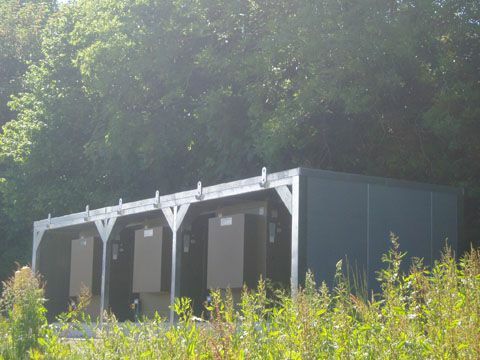 We can design and build soundproof screens manufactured from galvanised steel, stainless steel, aluminium, glass, polycarbonate etc to suit the specific requirements of the project. 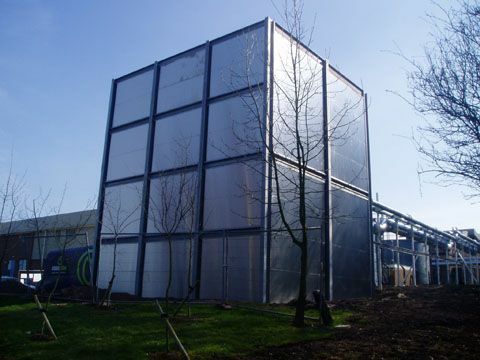 For example, louvres may be required to provide a flow of cooling air to plant being screened or clear upper sections may be required to reduce the visual impact of a barrier to a residential development. 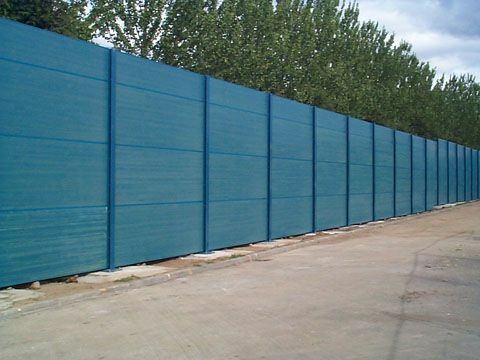 Consideration should be given to the finish of an external noise barrier which would be expected to be exposed to the elements for a long time with minimal maintenance requirements. 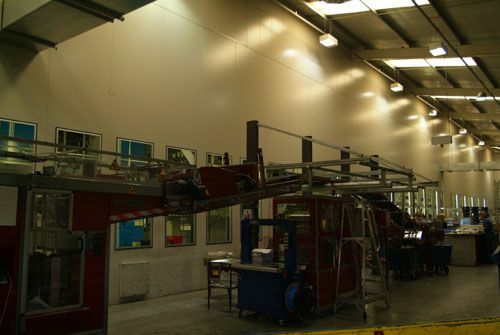 For example, structural steelwork would be hot dip galvanised to BS EN ISO 1461 and powder coated to provide a suitable decorative finish if required. 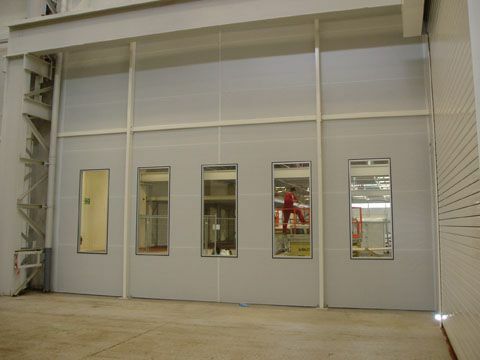 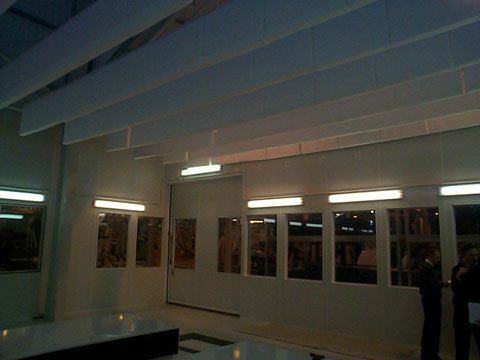 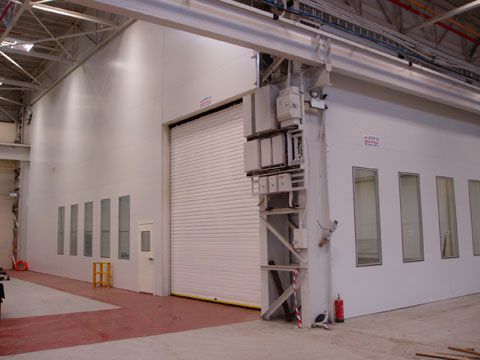 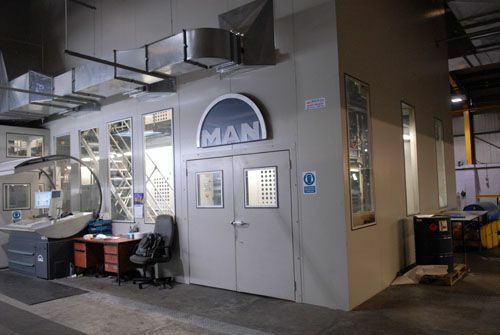 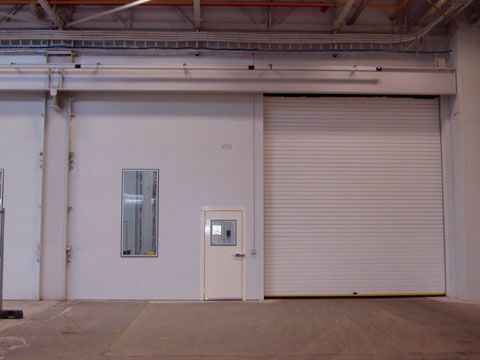 Soundproofing doors to enable access to the plant can be included if required. 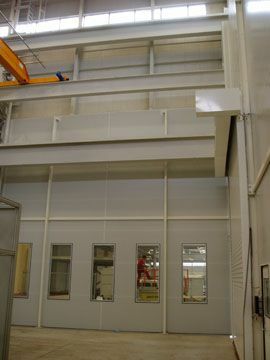 An acoustic screen can be exposed to large forces due to wind etc., which would need to be considered and suitable support structure designed. 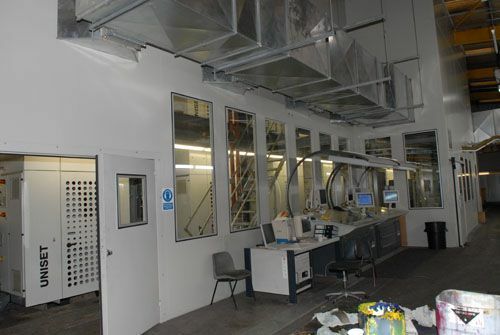 AGS Noise Control employ an independent structural engineer to validate our proposed structural steelwork designs to give peace of mind the structure is designed and manufactured to meet all applicable current standards.